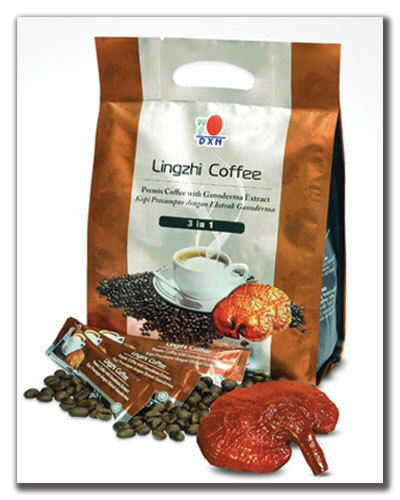 DXN Lingzhi Coffee 3 in 1 is specially blended with finest quality coffee beans and 100% pure Lingzhi with no artificial colouring, flavoring and preservatives. During uncertain weather, people would feel their body heat increase, lack of appetite and feel sleepy from time to time. 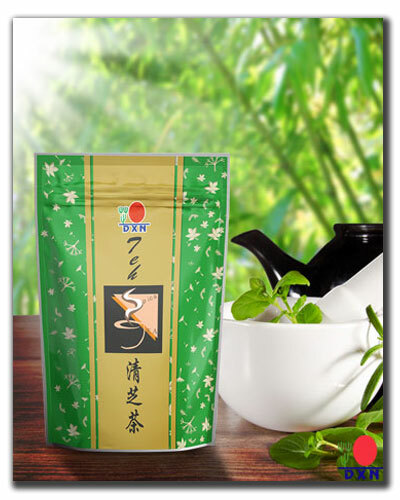 To care for your health, DXN has developed Spica Tea which is rich in natural ingredients containing Ganoderma lucidum, Radix glycyrrhizae and other natural elements. Spica Tea is also mild and ideal for all ages and gender. 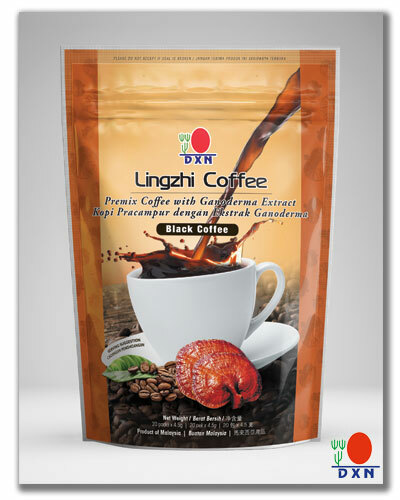 With a unique formula of Lingzhi Black Coffee – finest quality instant coffee and Ganoderma extract – DXN Lingzhi Black Coffee does not contain any sugar additives thus consider a perfect beverage for the health-conscious consumers. 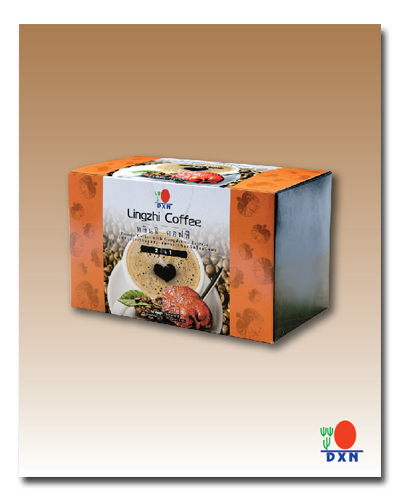 Lingzhi Black Coffee also brings you the satisfying taste of real coffee. Throat iritation? Bad breath? 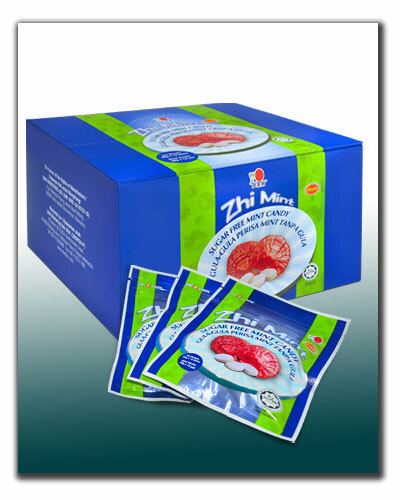 DXN brings you the innovative Zhi Mint. With one in your mouth, icy cool and soothing relief will be instantaneous. Not only will it stop your cough, dissolve your phlegm and bring soothing relief to your throat, but you will also feel cool and fresh.